Congratulations to David Gower who is the December Mega Draw winner in the TigersLotto. 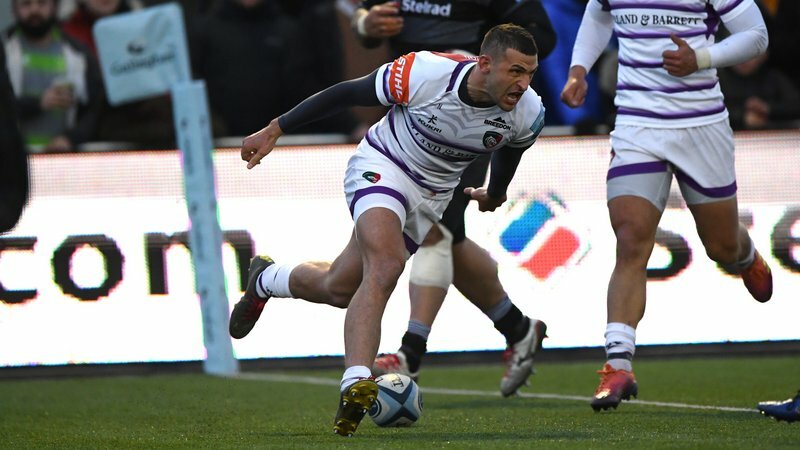 He wins a table for 10 at the star-studded Matt Hampson Foundation XL Caitlin Six Nations Dinner in the new year. There is still time to enter the Tigers lotto in time for our special ‘Christmas Week’ when members will be entered into a daily prize draw every day from December 10 to December 14. 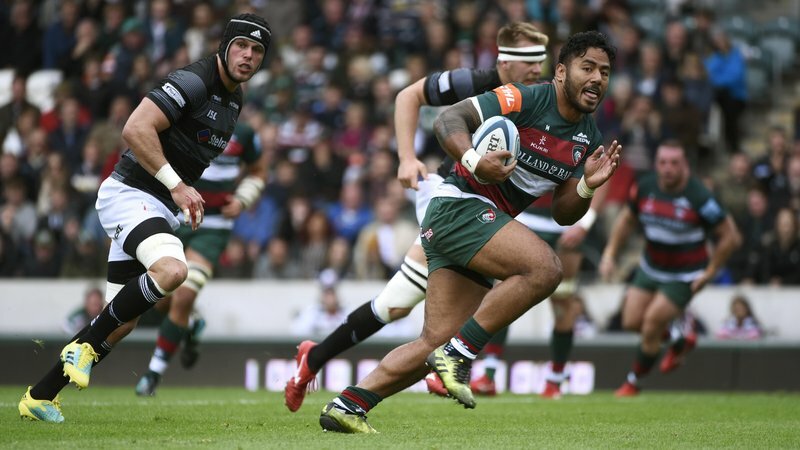 Prizes include Tigers Christmas hamper, deli hamper, signed Tigers merchandise and two Half Season Tickets, two places in hospitality for a Welford Road fixture and Burleigh’s gin tour. Throughout the season, TigersLotto rewards fans with weekly, monthly and quarterly draws ranging from cash prizes to experiences. You enter in the knowledge that you are also playing a part in the development of Tigers of the future with support for the club academy. 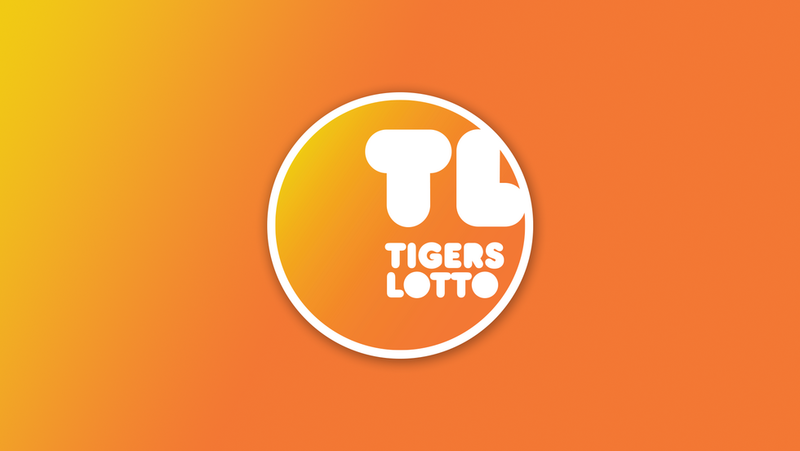 You can sign up to join the TigersLotto just £52 a year and you’ll automatically be entered into each of our draws. Click on the link for more information.